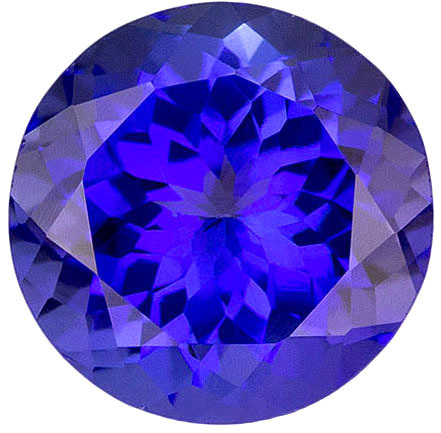 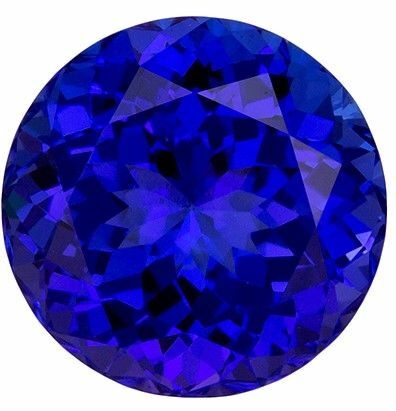 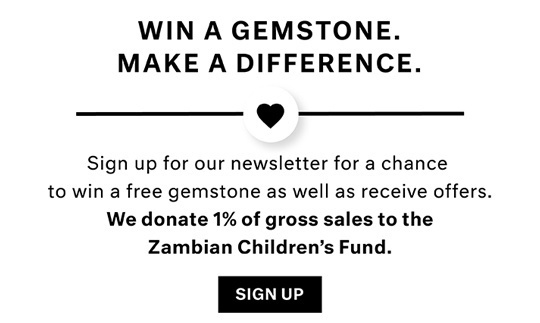 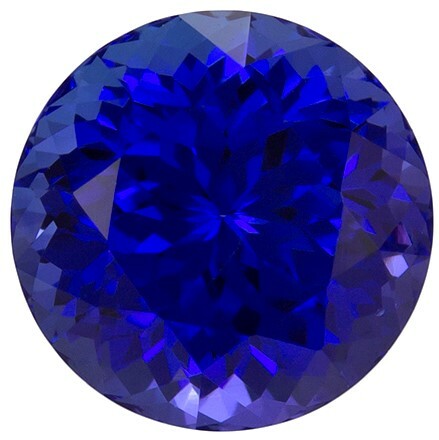 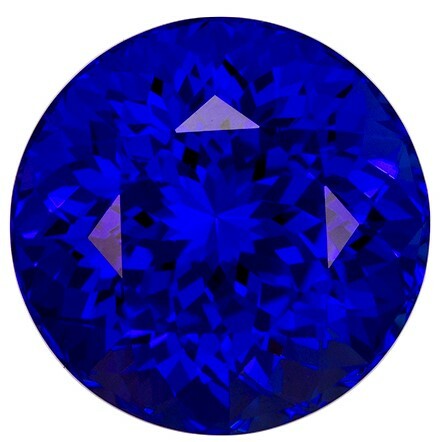 Description This Loose Gem of Natural Tanzanite Gemstone Displays A Rich Purple Blue Color, Excellent Clarity, Cut And Life. 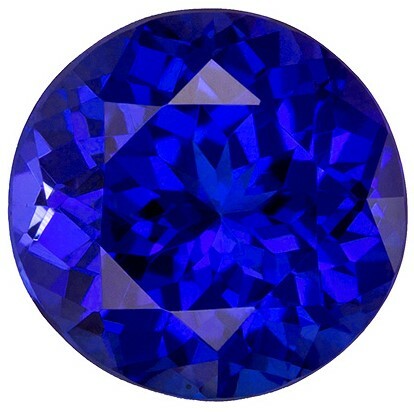 Excellent Saturation Of Color For The Size. 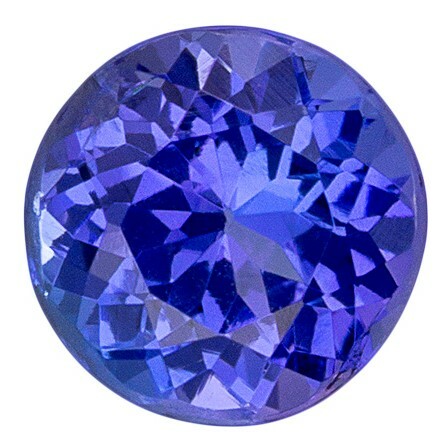 A Beautiful Fine Stone In A Hard To Find Size And Shape, Super Lovely And Bright.